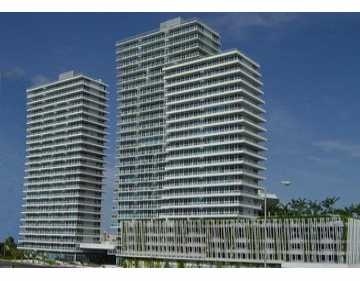 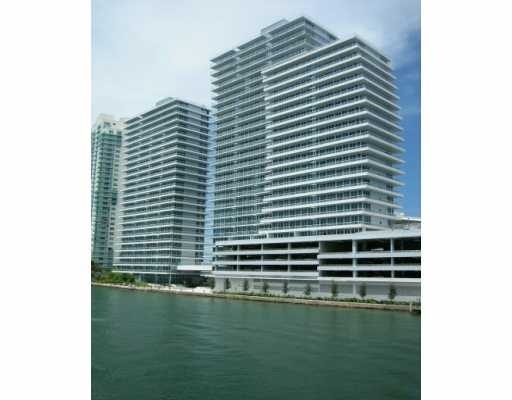 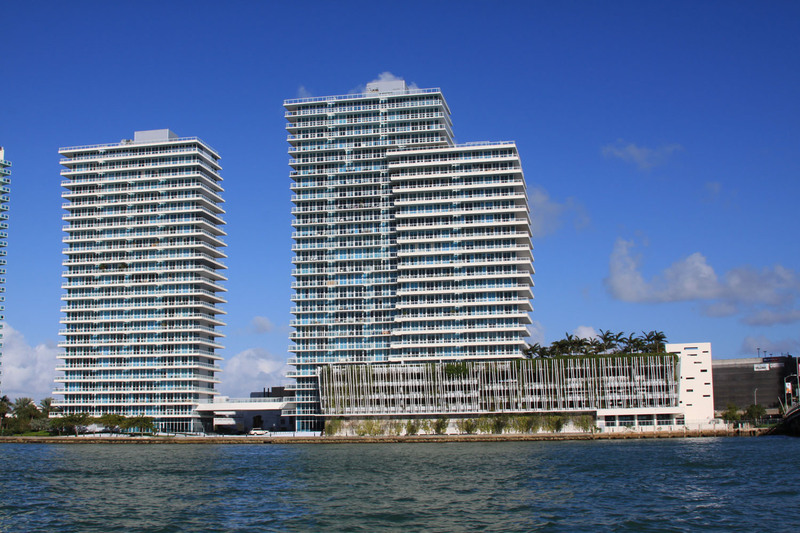 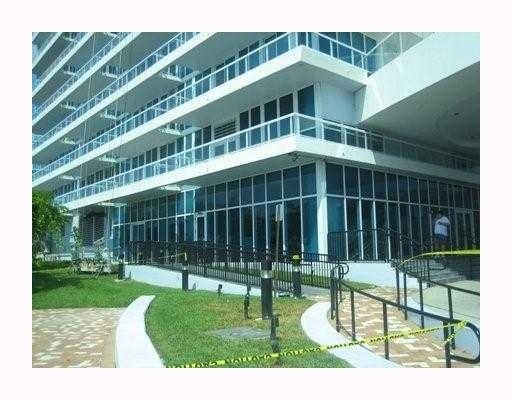 Bentley Bay South Beach North Tower luxury condominium overlooking Biscayne Bay and Downtown Miami from South Beach. 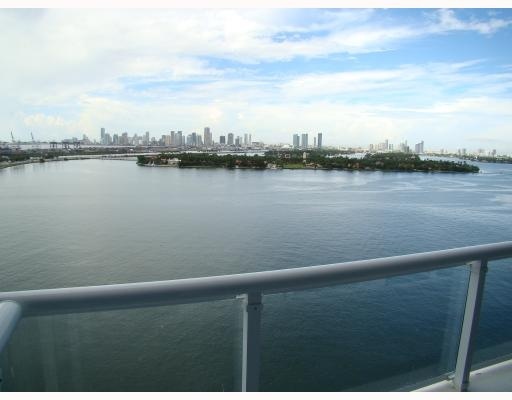 Spectacular 180 degree views of beautiful Port of Miami and the Atlantic Ocean. 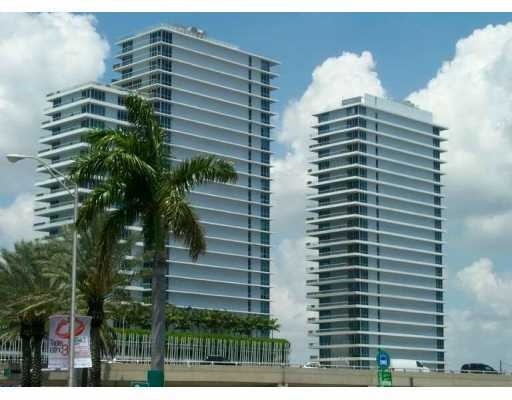 2 tower building, 25 stories with a unique sail like profile designed by the prestigious architectural firm Arquitectonica, only 3 to 4 condominiums per floor. 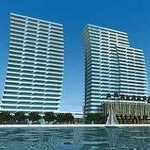 Magnificent Porte-cochere featuring a water cascade and a panoramic view of Star Island. 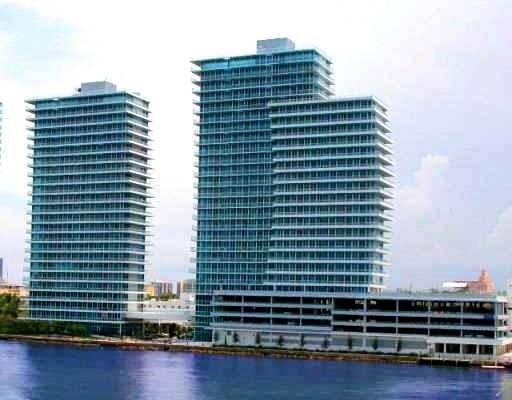 Elegantly appointed 4-story and 2-story lobbies with 24-hour valet service, concierge and the discreet presence of security personnel. 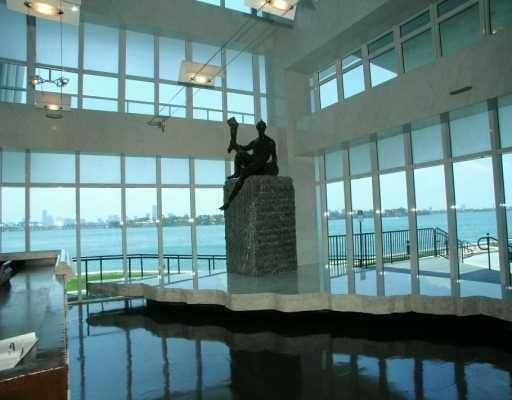 Imported Italian Marble in lobby areas. 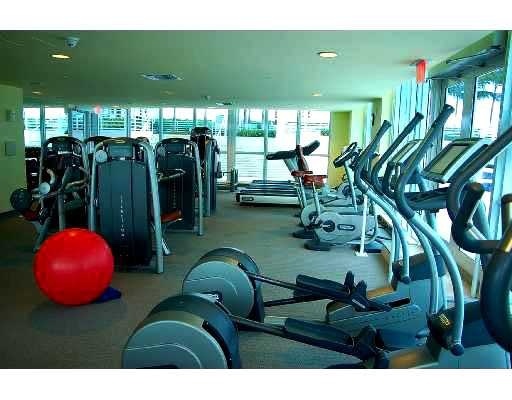 All common areas beautifully decorated by Italian designer Armando Albeldas. 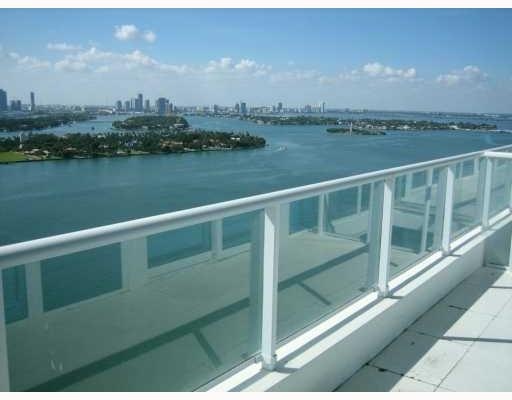 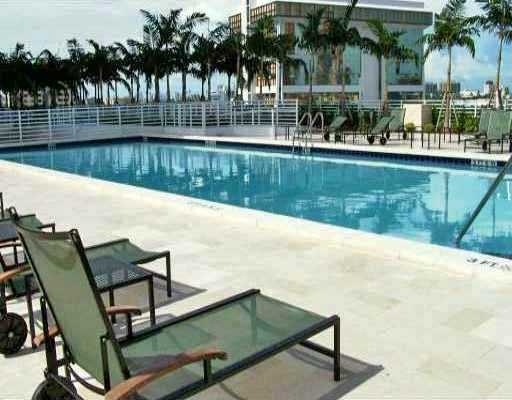 Beautifully landscaped garden terrace with scenic views of Biscayne Bay, Port of Miami and downtown Miami. 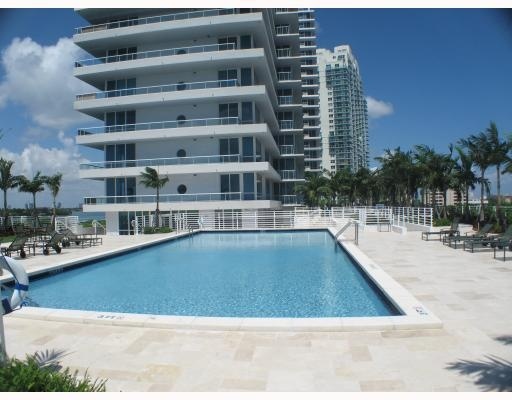 Landscaped deck on level 5 with infinity edge swimming pool and 2 large whirlpool Jacuzzi's. 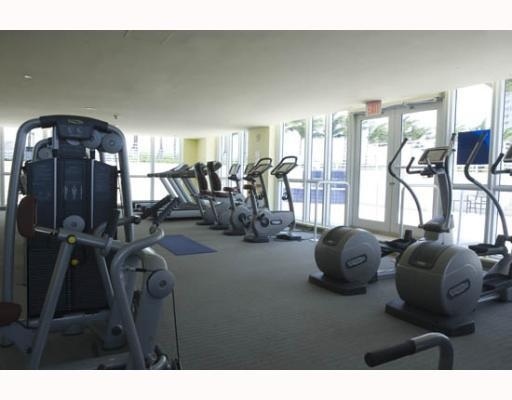 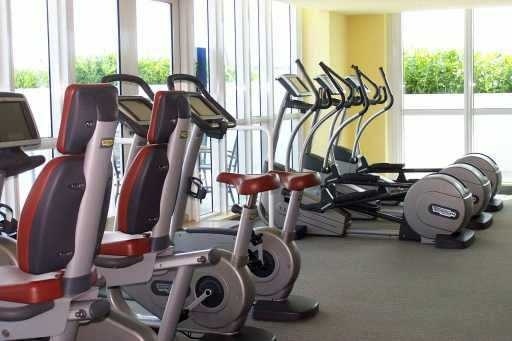 State-of-the-art fitness center with spa, massage room, sauna and steam room. 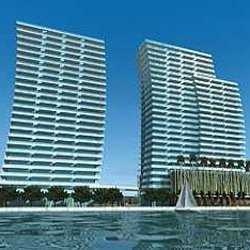 Property wired for high speed Internet access.